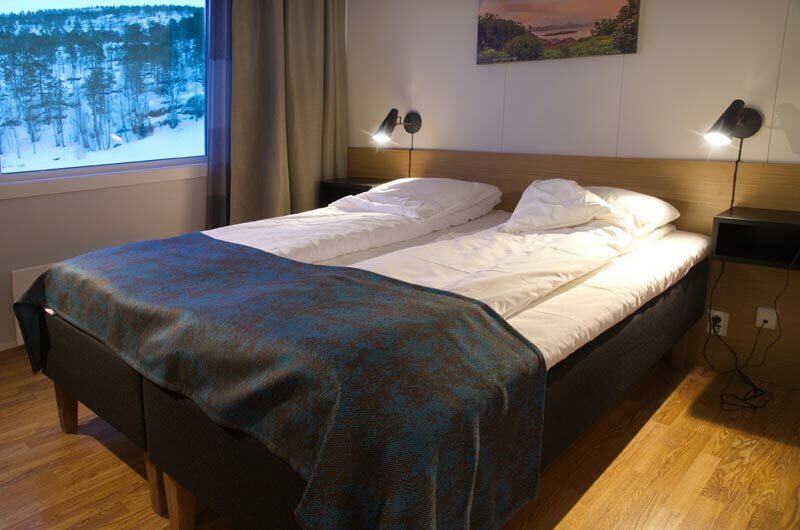 Hamarøy Hotell is located in the realm of Norwegian poet Knut Hamsun, where the Norwegian county of Nordland is at its most beautiful. 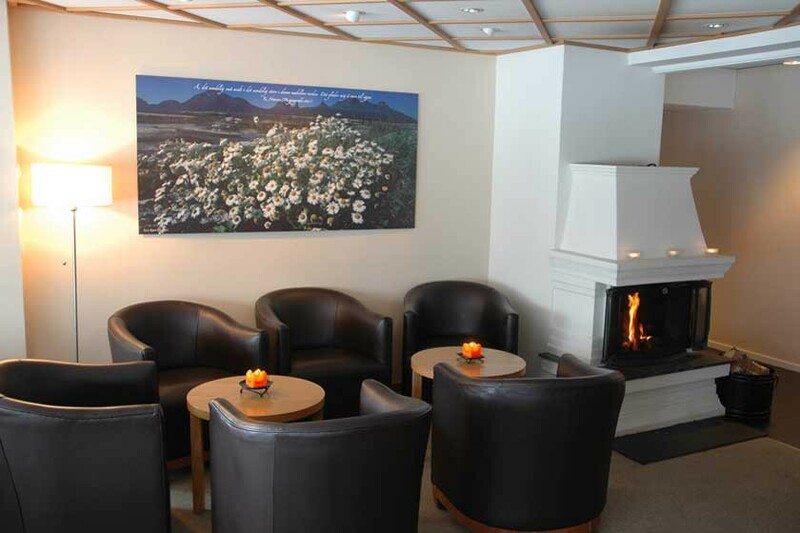 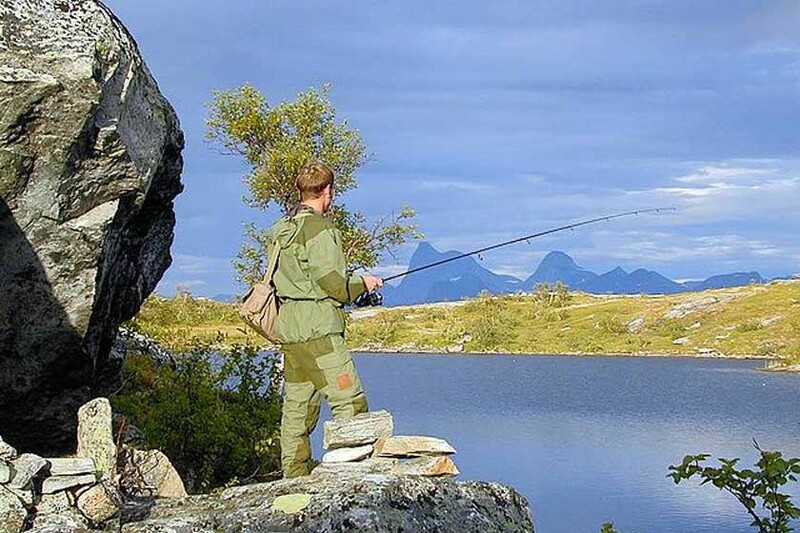 Our hotel is a natural base for visitors wanting to experience Hamarøy, Tysfjord, Steigen and Lofoten. 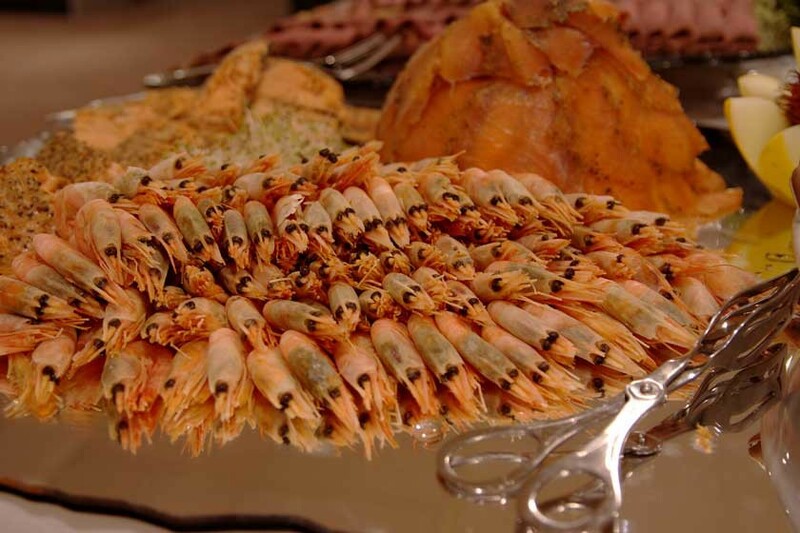 Our hotel enjoys a proud history dating back to 1947, and we have an excellent reputation for providing good food and personal service.